Chaffee-Ward | Servicing all of western NY! Send this and a Chaffee-ward cleaning equipment professional will reach you right away! Here at Chaffee-Ward Equipment we pull out the red carpet for you in service! 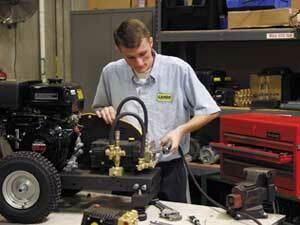 If you come in looking for parts, we promise to get you what you need to get you back in business with your pressure washers in no time at all. We have a full stock inventory but on the off chance that we don’t have what you need we will order it for you. If your machine is just not working give us a call or just bring it in. 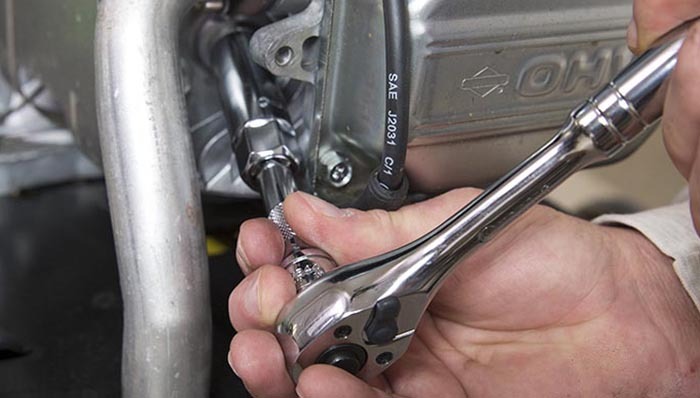 You can get repair estimates, repair price limits, and repair time frame. Don’t want to make the drive? We can come to you! Our Technicians are equipped with service vans for all your needs on site. 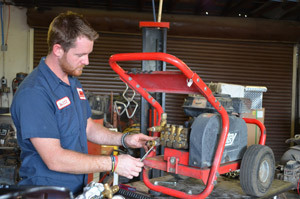 At Chaffee-Ward Equipment Service is our specialty, we make sure everyone leaving here is well taken care of.